Apart from creating projects directly from the deal page, you also have the option to connect deals with existing projects. Just open up the deal details page, scroll down and click on ‘Add Project’ or ‘Link Project’. ‘Add Project’ lets you create a new project and ‘Link Project’ lets you link with an existing project. After linking the project you can enable client OR vendor collaboration by going to ‘Client/Vendor’ management section of that project. 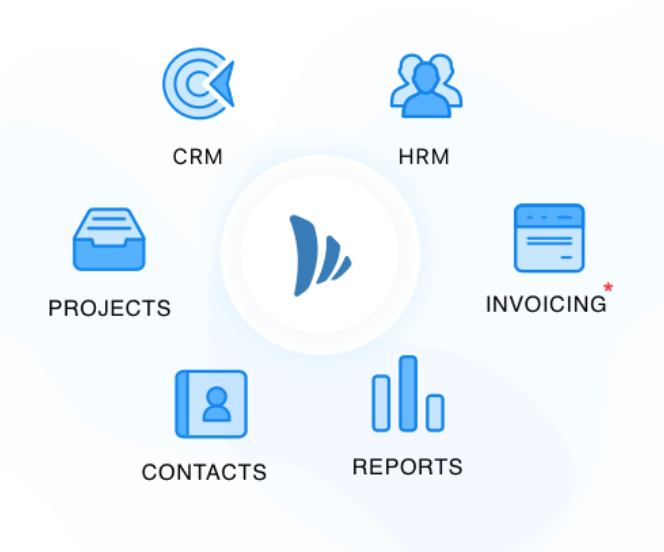 We have introduced a new section called “Organizations” in the Project Management app that would allow you to view important information related to ongoing projects and manage collaboration with the clients and vendors. You’ll be able to perform search, filter out based on tags, analyse the project status and enable/disable collaboration. 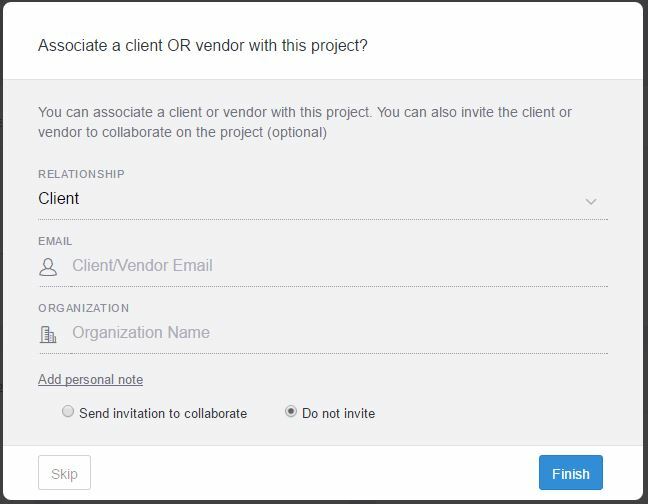 You now have the option to add the client or vendor details without sending an invitation to collaborate. You can always send the invite by accessing the “client/vendor” from the settings menu present in the project. Did You Know: You can invite clients or vendors to collaborate on TeamWave for free! Apart from this, you can now mention the start date and end date while creating a new project. This information will be useful to track and take necessary action whenever the project moves past the deadline. If you loved these updates, don’t forget to try them out and share your feedback!